Find video game reviews of retro and popular sports titles, as well as a large collection of game play guides and walkthroughs at AlteredGamer.com. Articles are written and vetted by experienced gamers. 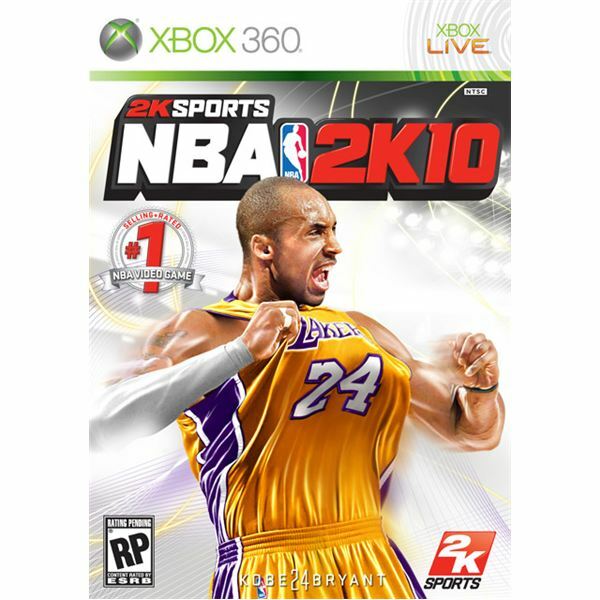 NBA 2K12 is the newest installment in the popular 2K sports franchise. 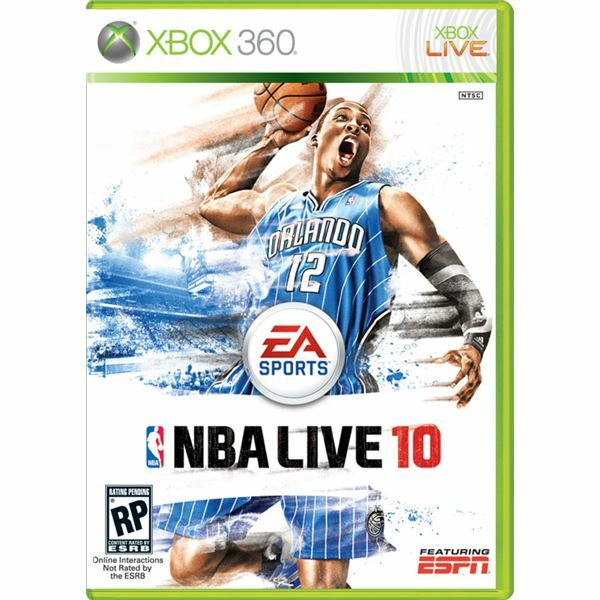 NBA 2K12 includes a new NBA legends mode and is set for release on October 04, 2011. 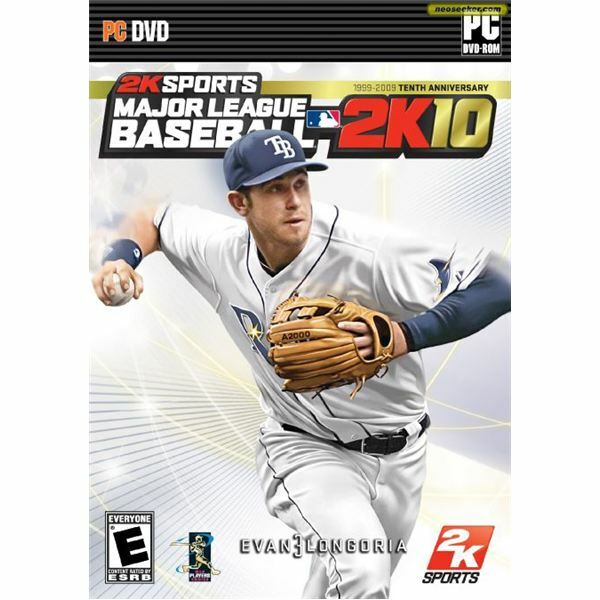 There are plenty of baseball games online, but only a few allow players to play a full 3 or nine-innings tournament game. Others test your batting or pitching skills. 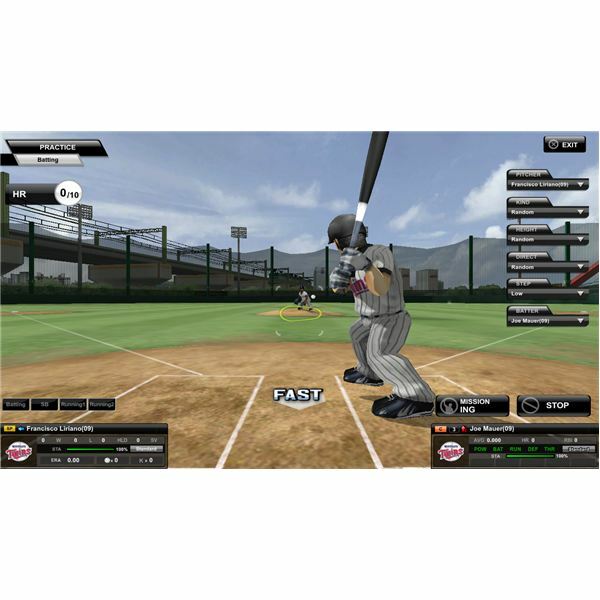 Here are some of the top games that allow players to test their batting skills or play against the computer in a tournament mode. You want to make the cut, be able to master the fade-away, the double cross-over or perhaps be the next Steve Nash yet it seems more difficult than you thought. NBA 2K can be trickier than NBA Live and this article should help you out with the basics. 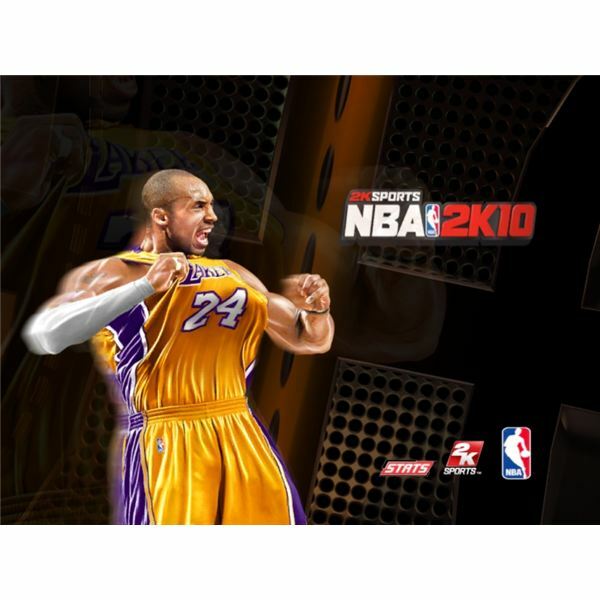 NBA2K10 Cheats, Achievements, Unlockables and More! Get all-new jerseys, new teams and other unlockables by reading our codes for NBA 2K10, or find yourself easily steam-rolling opponents with the Cheathappens trainer; now make that play! 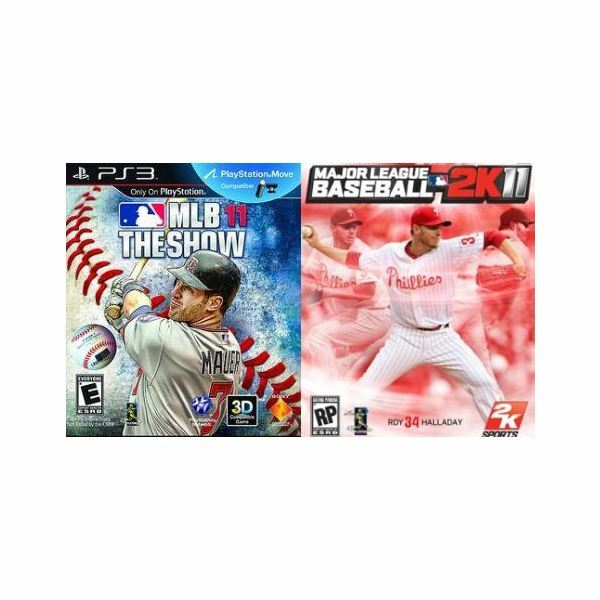 Which game is the better choice for baseball fans? 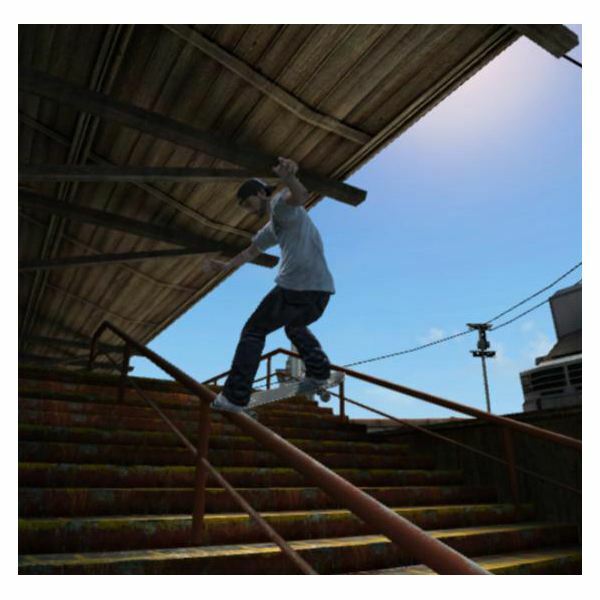 The Skate 3 online experience is one that is filled with potential to take your game play to a worldwide stage. By following some simple guidelines, you can make the most of the team dynamic and start conquering in the world of Skate online. This guide will teach you the game play of one of the greatest baseball games ever created. Learn the basics of pitching, hitting, and base stealing. 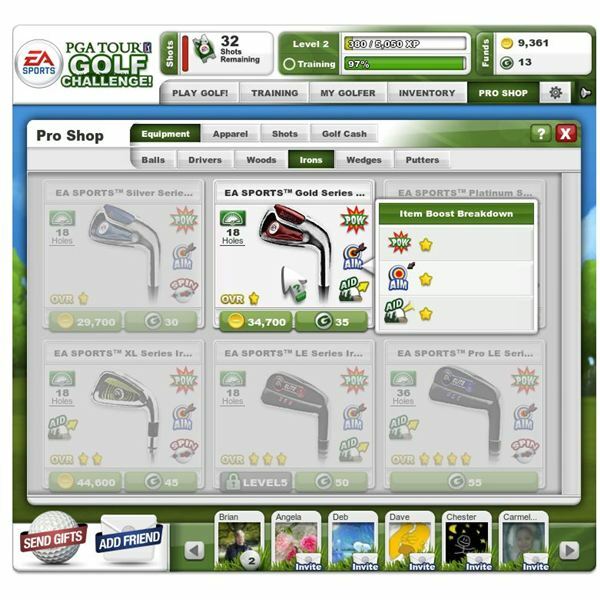 EA Sports PGA Tour Golf Challenge is the latest Facebook game from EA Sports. 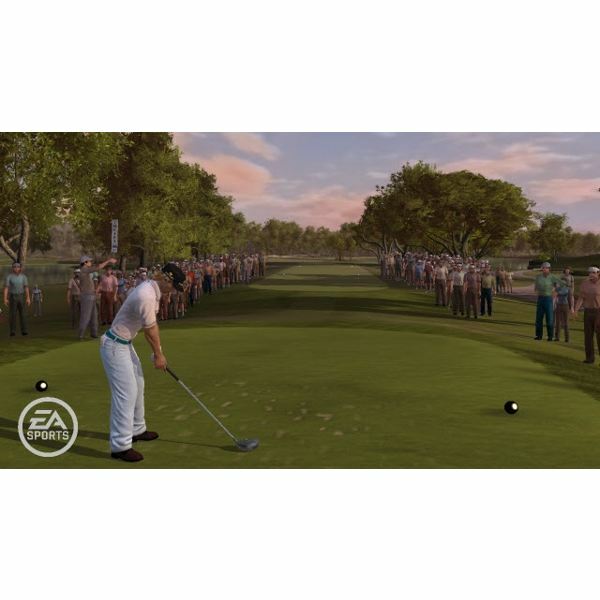 It is a stripped down version of both the online golf game and Tiger Woods style EA Sports console golf. 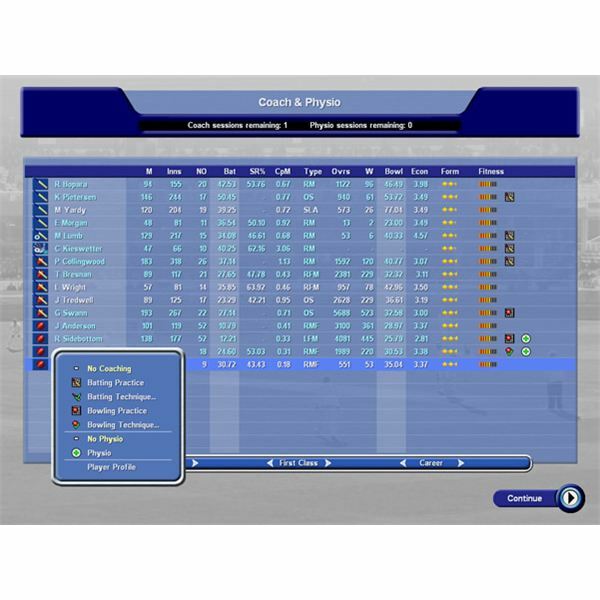 In its newest entry, Childish Things’ International Cricket Captain 2010 brings a few sought after features into the game, at long last. 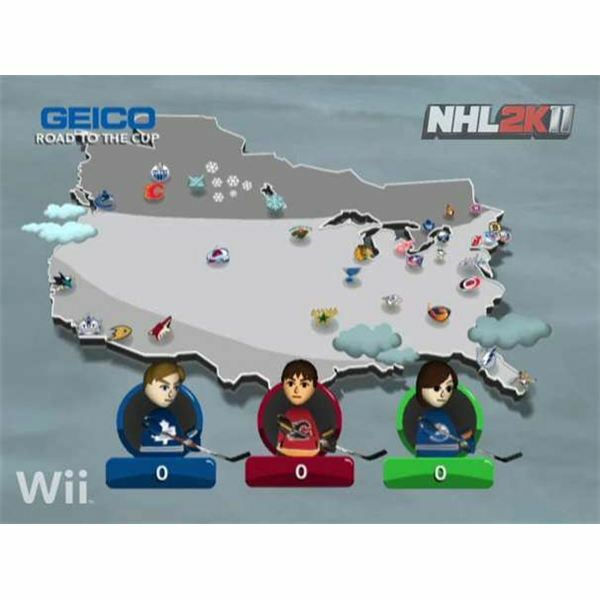 2k Sports NHL2k11 is a Wii Entertainment system NHL style hockey game. Play mini games with your Miss, do a full season, playoff, or go for a full franchise and play multiple seasons. Use your Wii Motion Plus device to do special moves in game such as puck tricks. 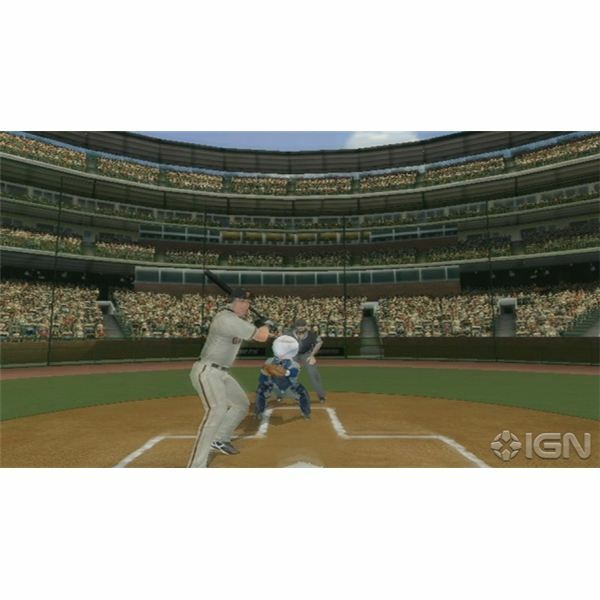 Because of the Wii’s unique controls and the console’s special ability to put players into the game, especially with sports game, MLB 2K10 on this platform had somewhat high expectations. The controls still have potential but otherwise this is an underwhelming baseball experience to say the least. The fans of the golf game have a great choice of free golf games for PC nowadays. 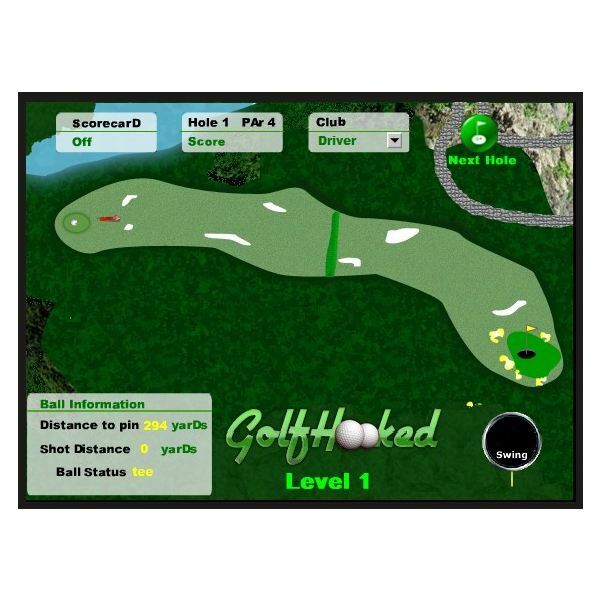 Free golf games for PC online is an easy and great way to play your favorite game while socializing with your mates or other people from all the world. They are all available right here, right now. 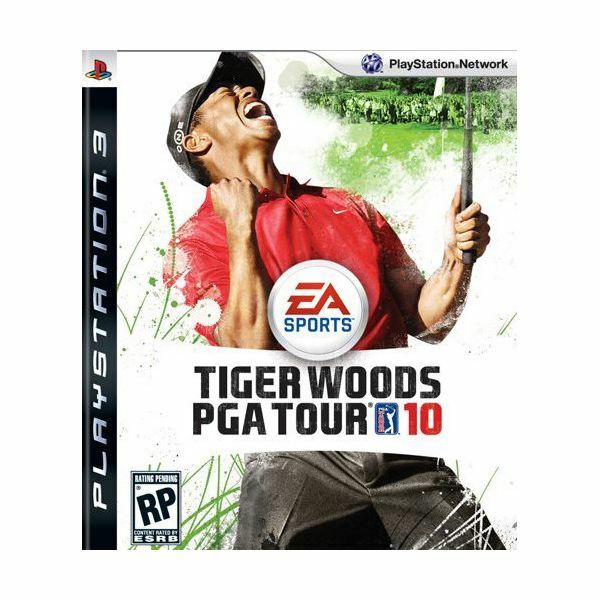 Tiger Woods PGA Tour Online is a web based version of the popular golf game series from EA Sports. Take your golfer from a raw beginner to a master and earn money by completing objectives on courses or sponsor other golfers. A subscription is required for most of the game content. This handy little guide will give you some tips and tricks on how to get the most out of your drives, chips, and putts while playing this great golf game from EA Sports. A review of the excellent new Tiger Woods golf game from EA Sports. Tiger Woods PGA Tour 10 may be the best one yet and here is your in-depth look one of the greatest golf games out this year from EA Sports. If baseball’s your game, MLB Dugout Heroes might be calling your names from the stands. This free to play game lets you play a season against other players online, and even do a single player pennant race. 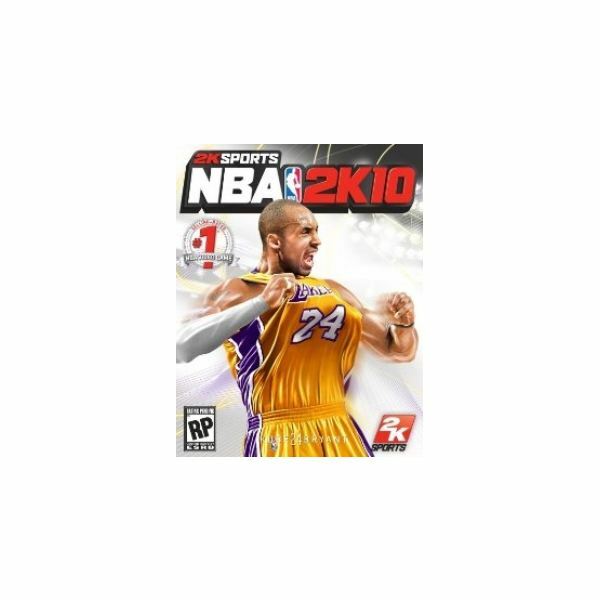 NBA 2K10 is out and so is an opportunity to grab 1,000 gamer points. 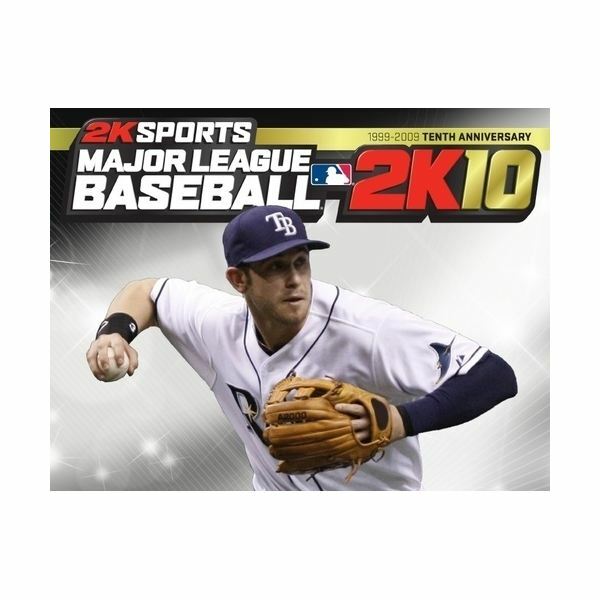 Don’t count this being easy, like MLB 2K10, the 2K series tend to be extremely difficult when it comes to achievements, unlike the EA Sports games. Most of the achievements here are stats-based and gained on various online modes. 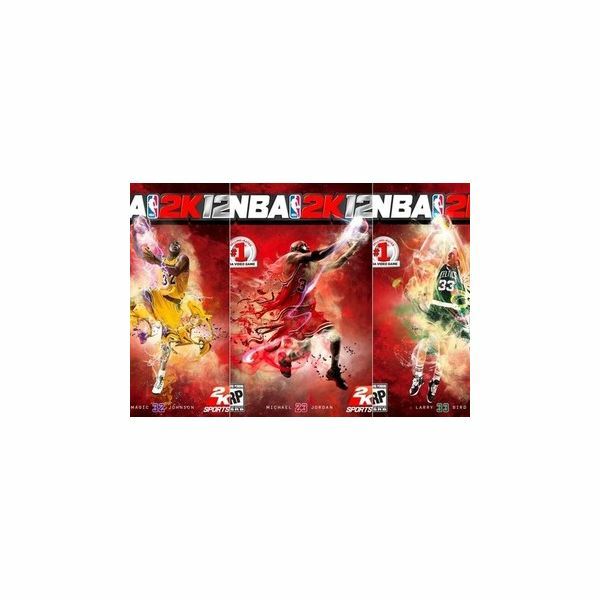 The latest rendition of NBA 2K represents another successful addition to the longstanding series. Great graphics, presentation and gameplay make this a decent title, though tedious controls and occasional frame rate problems makes it slightly inferior to its EA counterpart.